October 9, 2013 — Last Wednesday evening, I was introducing my wife to Re-Animator. I had no idea that the very next night, I’d be talking to the star of the movie himself, Jeffrey Combs. 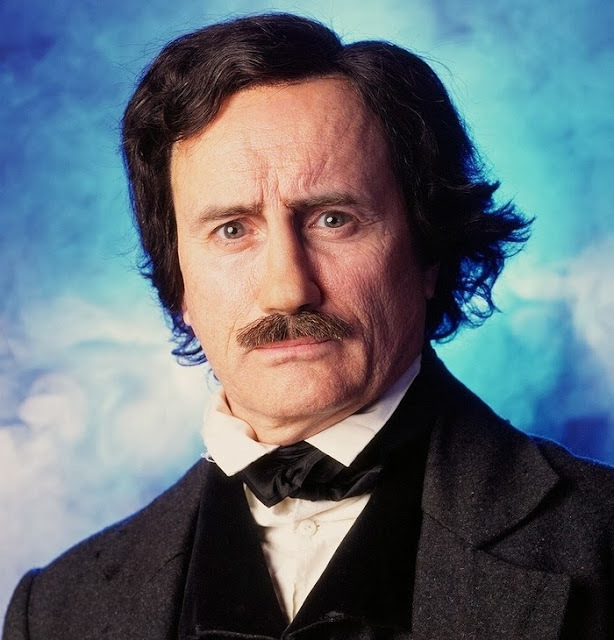 I’d heard that Combs and his Re-Animator director Stuart Gordon had launched a Kickstarter for a movie about Edgar Allan Poe, with Combs in the role of Poe. And, as you now, Poe is on my radar these days. Well, Poe is my radar these days. Something I’ve become fascinated with as a result of the book project is people who have walked in Poe’s worn-through shoes. From professional actors like John Astin to local literary historians, people love to play Poe. 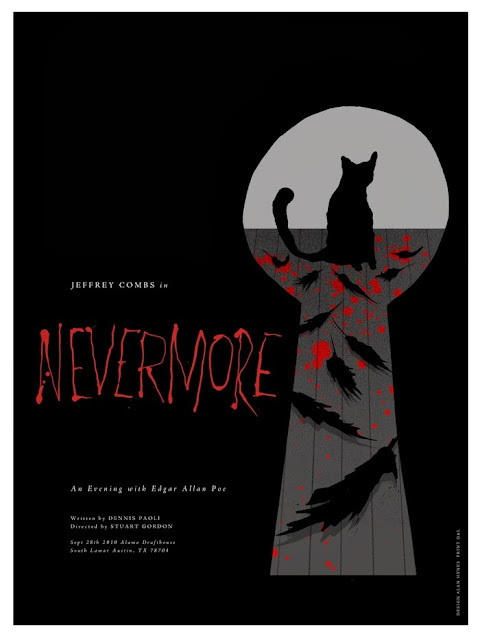 I wanted to talk to Combs in particular because he’s performed the poet on TV (in a Showtime Masters of Horror episode called The Black Cat), in a one-man play called Nevermore, and, if the Kickstarter gets funded, in a movie based on that play. He’s got a Poe trifecta lined up, and if there’s anybody with some unique Poe insight, it’s gotta be him. I recently became friends with Bryan Moore who did the horror genre a huge service with his recent sculpt of the H.P. Lovecraft bust in Providence. I figured he might have a way to get a message to Combs. Turns out, they knew each other from way back. Bryan did a life-sculpt of Combs for a statuette of his Re-Animator persona Herbert West. Hours after contacting Bryan, I was on the phone with Combs. And I only tell you that backstory so that you know it wasn’t a press junket. This was just a guy willing to talk Poe with me. I mean, sure, this was also a guy with a project to push, but he took a lot of time out to chat with me despite what little I could offer that project in return. Calling people is usually hard for me to do, whether it’s my mom or the dentist. Fortunately, calling a genre legend was too surreal to be a problem. Just 10 digits later, I heard a “Hello?” on the other end. “Mr. Combs?” I asked uncertainly. It was a formality. I recognized his voice right away, and not just because I’d heard it for an hour and a half the previous night. He’s got a recognizable voice, and you can pick him out even when he’s hidden under layers of makeup for his Star Trek roles or doing voice-overs for cartoons like Scooby-Doo! Mystery Incorporated or Justice League Unlimited. We eased into the conversation by talking a bit about the app we were using to connect. He was filming his latest movie in Halifax, Nova Scotia, and even though I could’ve almost thrown a football to him from where I am in New Hampshire, the phone bill would have been like calling the Mars Rover since it crossed an international line. But Combs, with the knowledge of a man who travels frequently for location shooting, had suggested over email an app we could use to circumvent all that. But then we quickly got down to black cats. That was supposed to be a pun on brass tacks. I don’t think it worked. “It’s funny,” he said, “I love history, and years and years ago, I was looking around for a historical character I could portray—not as a one-man show—but in whatever. Just something to really broaden my reputation beyond a horror and science fiction actor. I happened to be reading a biography of Poe at the time, although I was completely resistant to him as the character I was looking for, for obvious reasons. “What do you mean, his contrasts?” I asked. “Exactly. You don’t like him, and it’s disappointing. But I see him as America’s Van Gogh, a tortured soul and brilliant…I don’t think he was steeped in Van Gogh’s madness, but I think there are parallels, including the fact that neither had two nickels to rub together. Poe did get some notoriety, though, just not what he should have. That’s Stuart Gordon, who is Tim Burton to Combs’ Johnny Depp. In addition to directing him in Re-Animator and half a dozen other movies, he also directed Combs in the Masters of Horror episode and Nevermore. “Uh, no.” I wondered if that’s the worst thing you can tell an actor. Combs then went on to describe Nevermore’s take on Poe’s story. 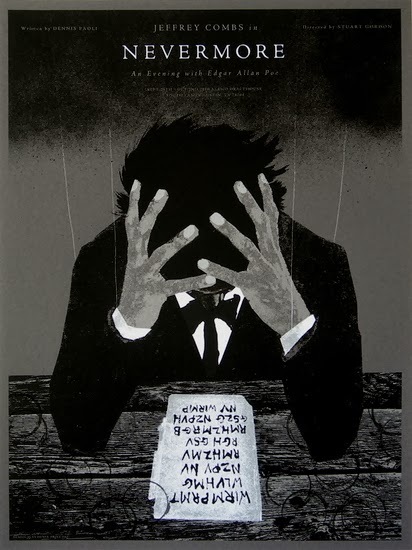 The play, using minimal props and effects and basically just relying on Combs, shows Poe transmographying from the Southern gentleman that Poe loved being to—as he gets drunker—a bolder, embittered, erratic man. It then ends with a sad redemption of sorts that sobers him up…the departure of Sarah Helen Whitman, the woman he was betrothed to after the death of his wife. Interspersed throughout the performance, Combs also performs a selection of Poe’s works. 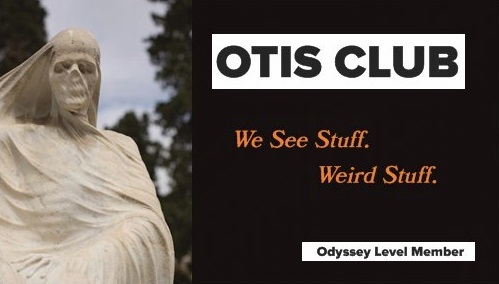 “About 90% of what I say comes directly from Poe, but we, of course, deviate from historical accounts to push the narrative to the salient points. Early in the night I read The Tell-Tale Heart, pulling out the bottle while I’m doing it, and that’s when the audience really reacts. That’s when the party starts. I made a note: Jeffrey Combs’ wife calls him God. “But you know what was really intense about the show for me, was the one-man aspect of it on top of a relatively bleak character. I didn’t realize what a lonely journey it is to have a one-man show. Nobody to commiserate with. Nobody to get drinks with afterward to blow off steam. Nobody to get into the moment with. At this point, I assume Combs looked down at his phone, because he interjected, “Are you in Frederick, Maryland?” He pronounced the location like it was foreign country. “Ha. No, I’m in New England. I lived in Frederick for a few years and that’s why I have that area code. I still have family there, actually.” Frederick’s about half an hour above Washington, D.C. With traffic, about four. “I just shot a movie there not a year and a half ago or so. “What? They do that in Frederick? What’s the movie? I IMDB’d the movie right there, thinking it was a horror project. Turns out, it’s a Christmas movie with Wee-Man from Jackass. I moved it into my mental Netflix queue for when the seasons rolls around. “Ever since I got into Poe, I’ve wondered why don’t we have the great American movie about the great American writer. I kind of think of him as the human condition writ large…our highs and lows exaggerated in Poe. “I’m not the definitive answer to Poe, but I’d love to give him a good shot. I have this experience with him and I love the poor guy, such an underdog. “So if it doesn’t get funded, then do you still continue to do Poe or are you done with him? And so do interviews. But the takeaway here is clear. 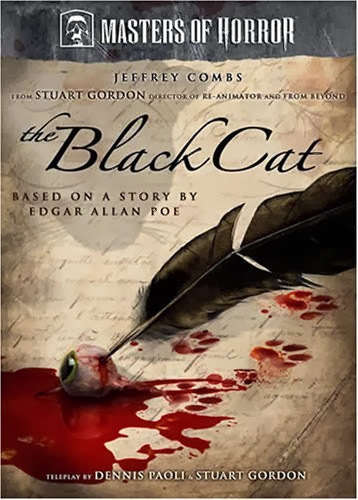 If we want to see Combs and Gordon and, I should mention, Dennis Paoli, who was the writer for Nevermore and many other Combs/Gordon projects, really show us their version of Poe, we need to fund the Kickstarter. I for one, would love to see it, especially since I missed the play version. 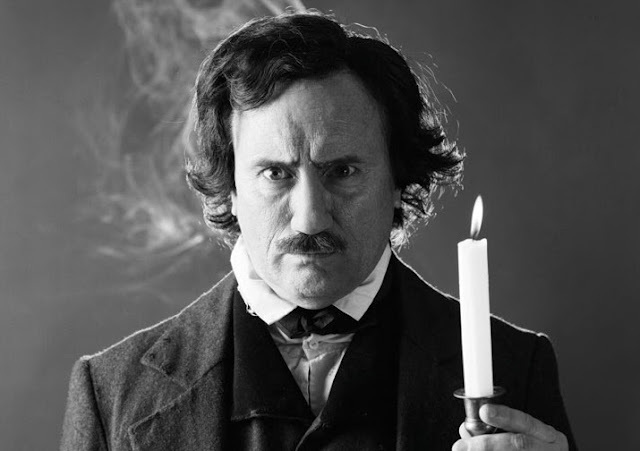 I mean, as close to Poe has I’ve gotten over the past year…as close as holding his handwritten poems in my hand, as close as kneeling by his wife’s deathbed, as close as, well, six feet above his bones, I’ll never know what it’s like to don the ‘stache and really feel his work from inside. So I rely on people like Combs to do that for me. So one last time, here’s the link to the Kickstarter.